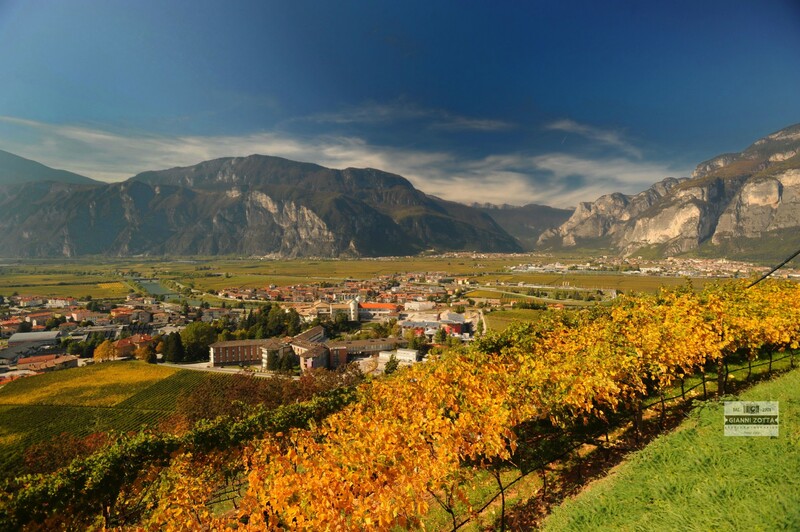 Antica Trattoria Due Mori is located in the heart of Trento, close Buon Consiglio Castle. The restaurant was built in the second half of 1400 and it is one of the oldest resturant in the city. 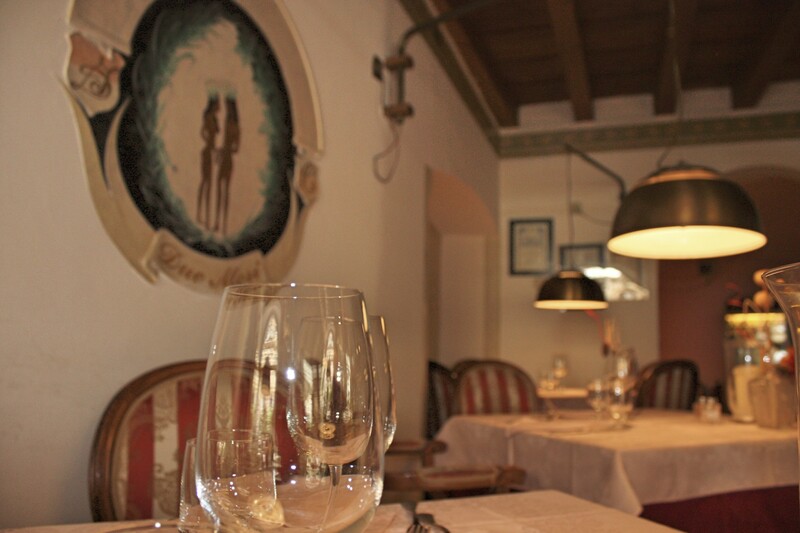 In 1988, after some years which it was closed for renovation, Dalpalù Fabio, his wife Lucia, his son Marzio and his daughters Martina and Roberta restored the restaurant to its former glory. More than twenty-five years have passed since them, and Lucia and Fabio continue their work with love and passione. Our dishes are strongly linked to the regional tradizion. The chef Giacomo Franini cooks strangolapreti, canederli, carne salada and others traditional dishes with both lassical and modern recipes.